Join us for a Super Smash Bros. Ultimate Tournament! Fans can begin lining up at 8am on 3/23, registration and wristband distribution starts at 9:30am and the tournament begins at 11am! Space is limited to 64 contestants. Think you have what it takes to be the last one standing? 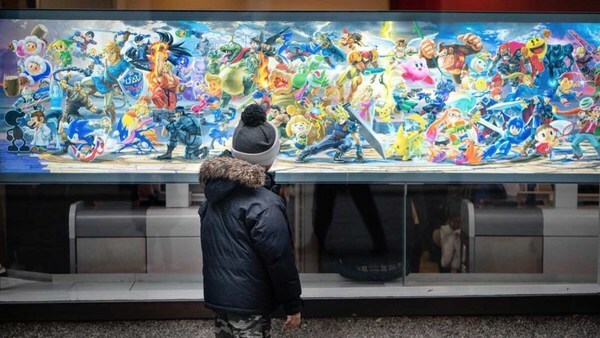 Time to put up or shut up at Nintendo NY's upcoming Smash Bros. Ultimate tournament! The competition is sure to be fierce, and you know plenty of people are going to try and secure a place in the tournament. Someone who reads GoNintendo should hop in on the action and show everyone how it's done! Probably with banned stages as well.